Gunnar has a law degree from the University of Oslo with specialization in labourlaw.He has worked as a lawyer and HR manager for organizations and companies in industry and Oil & Gas. Gunnar is Sports Director of Paadriverne AS who organizes Coastman Norway. Gunnar discovered triathlon after a broken leg. 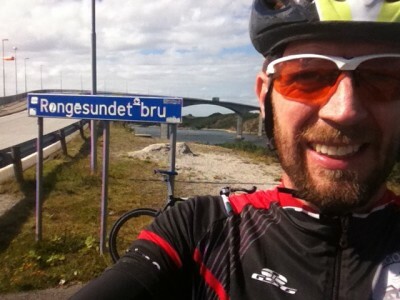 He needed a goal for the recovery training and with friends he founded Ågotnes Triathlonklubb (the club who organizes Coastman Norway in cooperation with Paadriverne AS) and the club invited to a sprint triathlon. Now a few years later, swimming, biking and running has become an everyday activity. And he has done sprints, half ironman, bike races and ski races. He is a twice Ironman finisher.